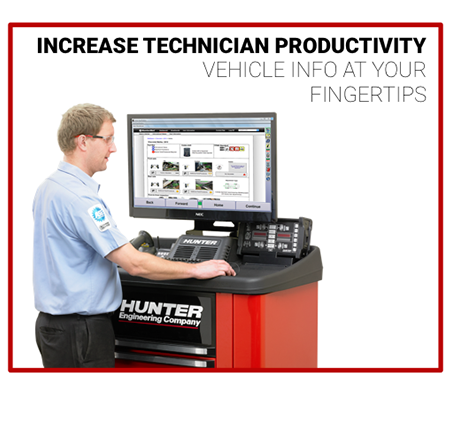 Increase your shop’s productivity and revenue with Hunter’s online business intelligence technology. 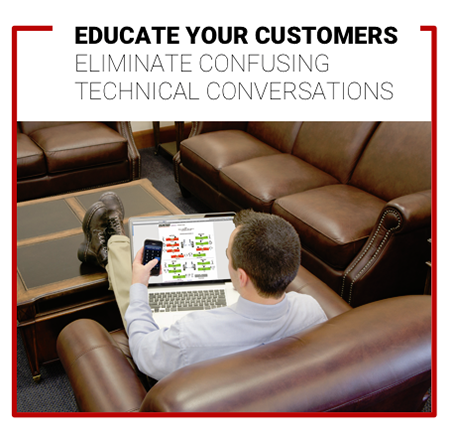 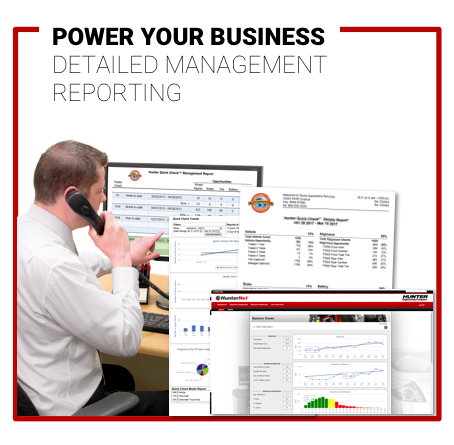 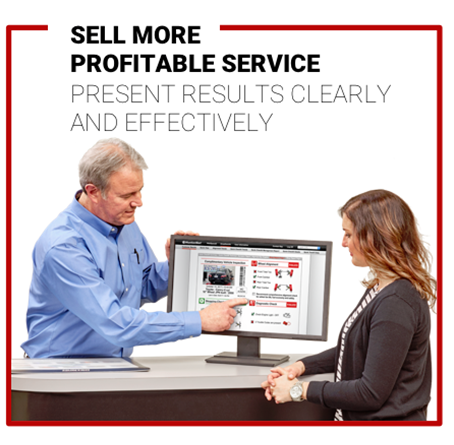 HunterNet® empowers your shop to present digital results, generate powerful management reports, and much, much more. 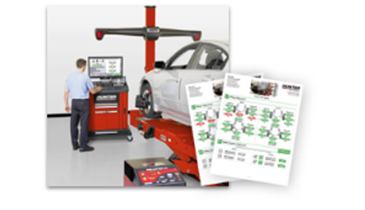 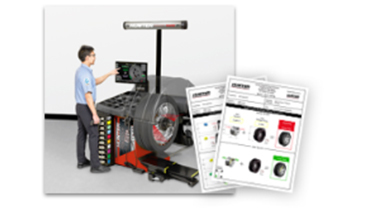 Connected equipment includes Hunter’s state-of-the-art Quick Check™ and Quick Tread™ inspection systems, Hawkeye Elite® wheel aligners, and Road Force® Elite wheel balancers. 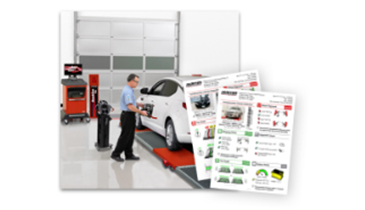 Captures all Quick Check and Quick Tread results.